Okay, I admit right here it is cheesy cheap to grab attempt with an #occupy title, but that is where I am headed tomorrow, on my continued mission to become Canadian. 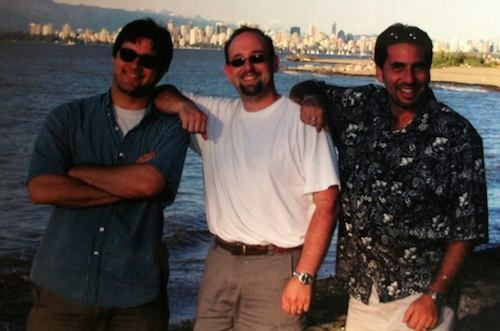 This has been a long running effort, going back to 2003 or so when I first connected with Brian Lamb and D’Arcy Norman, how we coined ourselves the Three Amigos (could not locate that photo of us in Vancouver from 2004 thank’s D’Arcy@). In that time, much of my favorite collaborators have been North of the Border, and usually when I am presenting with them, I say something like “I represent the Southern Canadian Province of Arizona”. Thus when I started planning my 2011 Road Odyssey, a key part of it was crossing the country– via Canada, not quite making it all the way across, but covering Victoria to just short of Montreal on a month. I ended up back in Canada a few weeks ago during my barely understandable (even to me) search for the Center of the Internet. There was a reason- it was my new plan to #occupycanada long enough to jump across. Thus I am flying back there tomorrow, a little hiatus on the odyssey before the long stretch to Arizona. 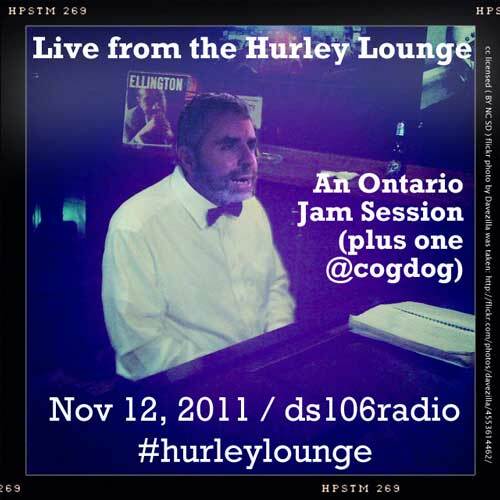 I really met some great folks in the Toronto region, like @Stephen_Hurley who has been a force of music and sharing on ds106radio, @hdurnin (who so warmly hosted me on her farm), @Gill_Ville (who I need to pick up my screech), @kylemackie who shared beer and stories in Guelph, and in a big way, @aforgrave who drove all over he province to hang out and rescued me the night I got the bad nes on mom… but most importantly @giuliaforsythe who rescued me from road weariness in Welland, brought me back for a StoryBox demo, and well… is a key Canadian draw for me.